Please note that we might not be able to enter all the submissions because of quality control and staff time restrictions. But we will try our best. 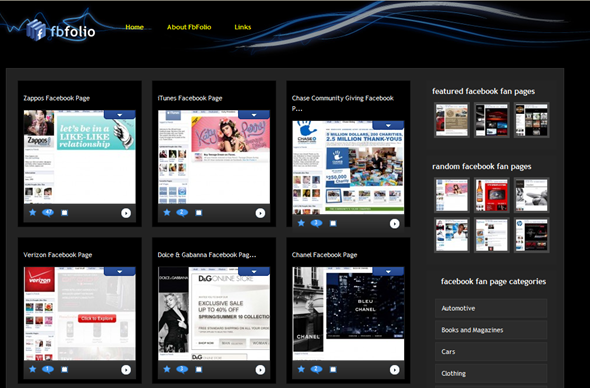 Also there is a few days wait before it shows up on fbfolio. It is about time email got a bit more interactive. There were always ways to make email tabbed based but this takes it to a new level. 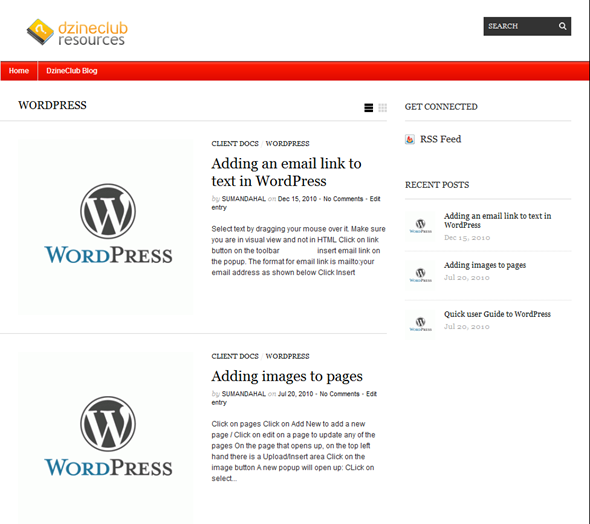 Really bridges the gap between email and websites. 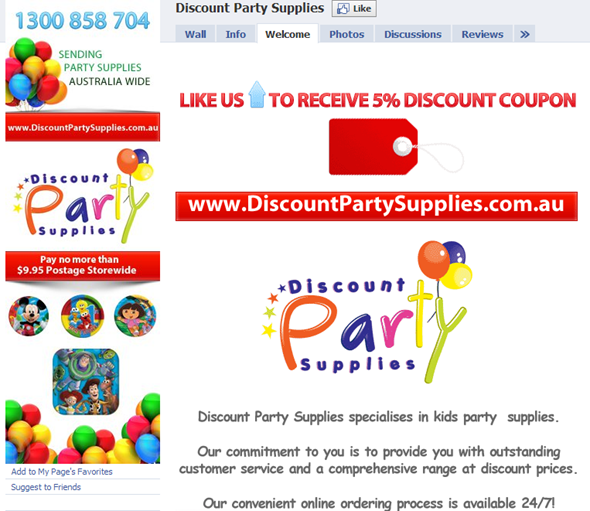 We have just designed and gone live with one or our new client’s Facebook Fan Page – Discount Party Supplies based out of South Australia. Discount Party Supplies specialises in kids party supplies and have a great range of kids party supplies. They also deliver Australia wide for no more than $9.95 Postage. Profile Image that has contact details and gives an overview in a glance. So you could be anywhere inside the Discount Party Supplies Facebook Page and you can see the contact details straight away. 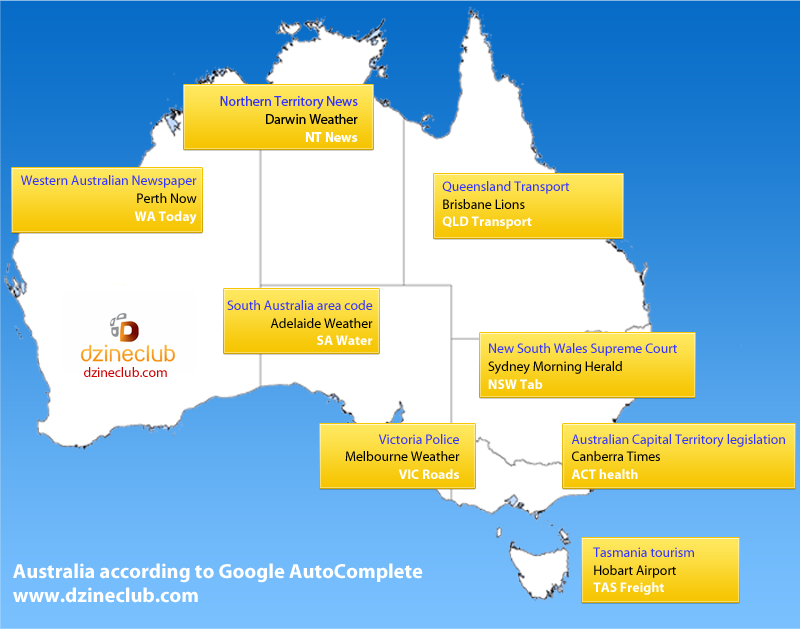 We just saw The United States of Autocomplete and got us thinking about what was the most popular search term in Google Autocomplete for Australian States and Territories. We also put in the capital city and the State abbreviation to see if that makes a difference for what people search and what shows up. Here are the results. 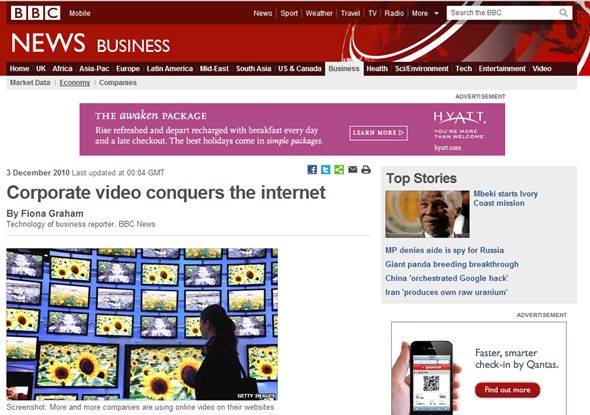 Here is a great article on BBC Business which talks about using videos to sell your products.